The Nightcruiser Party Bus Tours Melbourne have been servicing the vast area of Melbourne for many years with the assistance of our valued Sub-Contractors. Recognised as the Party Bus Capital of Australia, the Nightcruiser Booking Crew Melbourne will assist you on the spot equipped with the biggest Party Tours and Transport Catalogue in Australia. 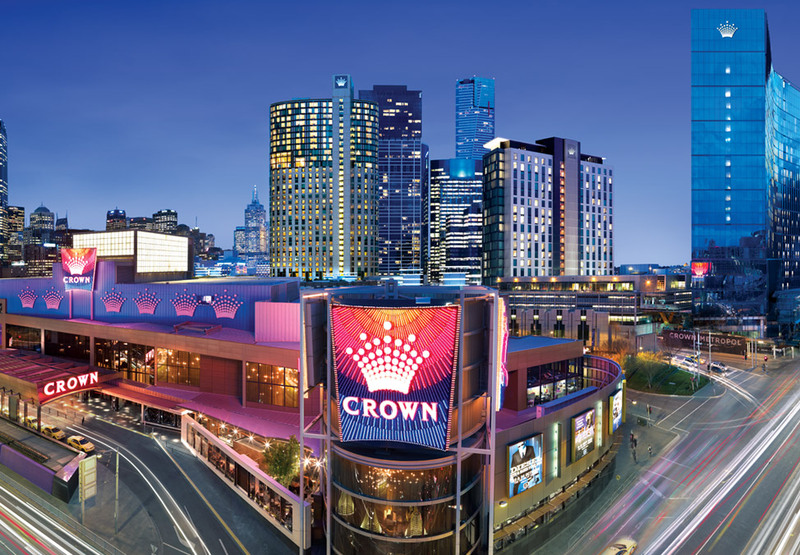 The nightlife scene in and around Melbourne can seem a little daunting. With different bars, pubs and clubs in every corner of every suburb, where does one even start? Luckily with a few solid years behind we love to assist and listed in our Venue Catalog, you'll find many suggestions allowing you to select a workable schedule for your Party Tour with our assistance. It covers the very best of Melbourne’s nightlife, no matter where you live or what your late-night style is. This comes in handy when we assist you and your guests with Birthday Party Tours, Hens and Bucks Parties, Party Bus Tours, School Formals, Kids and Teen Fun Bus Tours, Wine and Brewery Tours, Concert, Festival and Races Transport and a whole range of exciting celebration tours listed in our large tours catalogue. The CBD has become a drinking destination in its own right. Here, among the lane-ways and atop the buildings, you’ll find all kinds of top-notch bars, specialising in craft beer, worldly wine, clever cocktails, or simply dance floor good times. The inner north suburbs of Fitzroy and Collingwood have bohemian souls, attracting crowds to their streets. Busy Smith Street and Brunswick Street are lined with cocktail bars and character-filled small bars and cosy boozers, while the surrounding backstreets are home to an array of friendly, locally-loved pubs. Others settle in for an evening in a beer garden or dance the night away to DJ tunes. Balaclava, Balwyn North, Balwyn, Bayswater North, Bayswater, Beaconsfield, Beaumaris, Belgrave Heights, Belgrave South, Belgrave, Bellfield, Bentleigh East, Bentleigh, Berwick, Bittern, Black Rock, Blackburn North, Blackburn South, Blackburn, Blairgowrie, Bonbeach, Bonnie Brook, Boronia, , Box Hill North, Box Hill South, Box Hill, Braeside, Braybrook, Briar Hill, Brighton East, Brighton, Broadmeadows, Brookfield, Brooklyn, Brunswick East, Brunswick West, Brunswick, Bulleen, Bundoora, Burnley, Burnside Heights, Burnside, Burwood East, Burwood. Cairnlea, Calder Park, Camberwell, Campbellfield, Canterbury, Capel Sound, Carlton North, Carlton, Carnegie, Caroline Springs, Carrum Downs, Caulfield East, Caulfield North, Caulfield South, Caulfield, Chadstone, Chelsea Heights, Chelsea, Cheltenham, Chirnside Park, Clarinda, Clayton South, Clayton, Clifton Hill, Clyde North, Cobblebank, Coburg North, Coburg, Collingwood, Coolaroo, Craigieburn, Cranbourne East, Cranbourne North, Cranbourne West, Cranbourne, Cremorne, Crib Point, Croydon Hills, Croydon North, Croydon South, Croydon. Dallas, Dandenong North, Dandenong South, Dandenong, Deanside, Deepdene, Deer Park, Delahey, Derrimut, Diamond Creek, Diggers Rest, Dingley Village, Docklands, Doncaster East, Doncaster, Donvale, Doreen, Doveton, Dromana. Eaglemont, East Melbourne, Edithvale, Elsternwick, Eltham North, Eltham, Elwood, Emerald, Endeavour Hills, Epping, Essendon Fields, Essendon North, Essendon West, Essendon, Eumemmerring, Eynesbury. Fairfield, Fawkner, Ferntree Gully, Fieldstone, Fitzroy North, Fitzroy, Flemington, Footscray, Forest Hill, Frankston North, Frankston South, Frankston, Fraser Rise. Kealba, Keilor Downs, Keilor East, Keilor Lodge, Keilor North, Keilor Park.